Bryan is thrilled to be serving as Lead Pastor here at Light in the Desert. God graciously redeemed him at a youth event when he was thirteen. Since then it has been his desire to honor the Lord with his life in all he does. After attending Union University in Jackson, TN., he then served as a Student Pastor for ten years in Central Florida. It was during that time he met his wife Lauren and then began to sense a call to attend Seminary. This is how he eventually settled here in the desert. 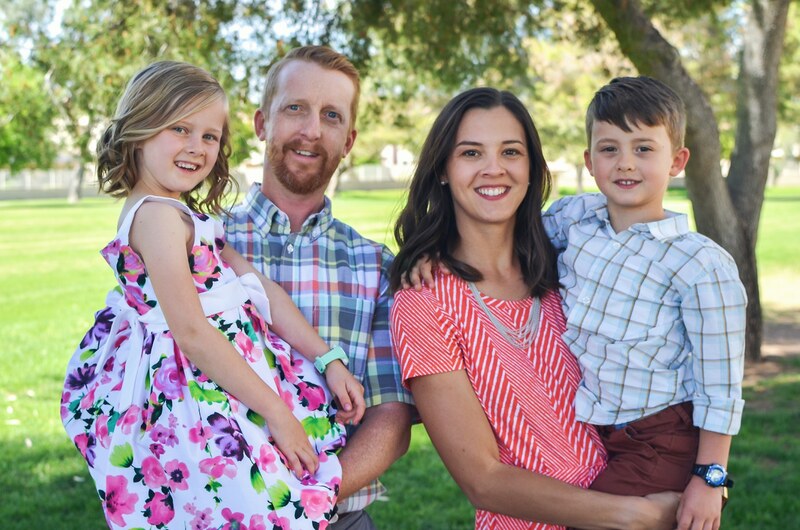 Bryan attended Phoenix Seminary and graduated with an MDiv in 2016. He and Lauren fell in love with the desert during his time in Seminary and decided, by God’s grace, to stay in the area. He and Lauren have two wonderful children. When he is not studying, Bryan loves all things outdoors and you will often find him with his wife hiking the picturesque trails of Arizona.